Anti-Spam juicy Type the word or complete the equation. When you're buying a home, there's no one more important than the person you choose to represent you. We'll explain the process of buying your new home, guide you through all the ups and downs, and get closed on time. Get a free home evaluation. This isn't a guess based on a formula some computer geek wrote that doesn't know the area. It's a true valuation based on your home, it's features and location, by a top real estate agent who knows your neighborhood. Search thousands of homes for sale all around this area. 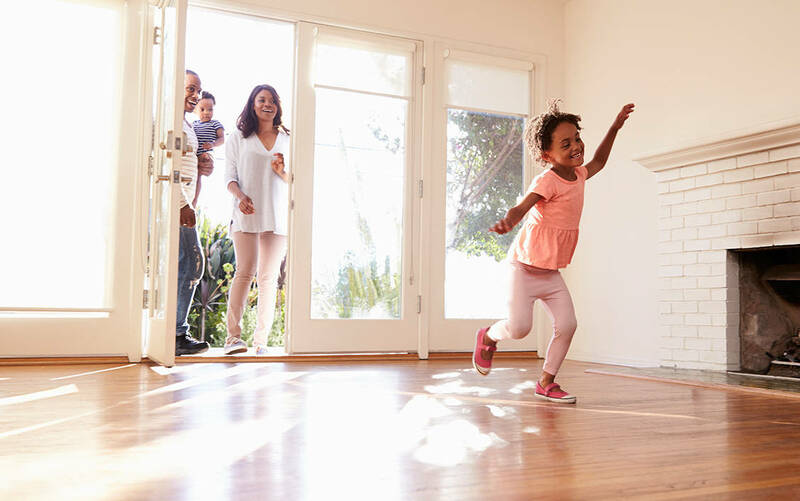 We know you'll find the home of your dreams quickly and effortlessly. When buying a home, there's none more important than the person you choose to represent you. We'll explain the process of buying your new home, and guide you through all the ups and downs and get closed on time. Learn what to look for when purchasing a new home. Do you know all the terminology and the legal process? We can help answer your questions. 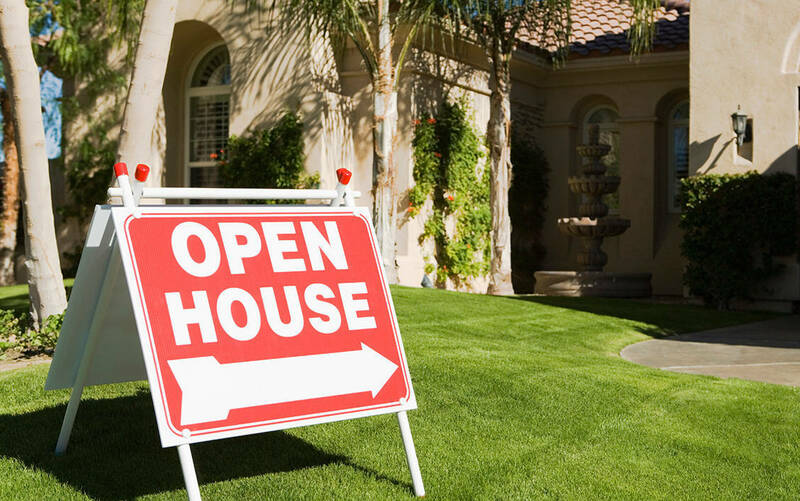 If you are thinking of selling your home, chances are you're caught up in a mass of emotions. You may be looking forward to moving up to a new home or facing the uncertainty of a major move across country. A professional and accurate quote based on your home's features - provided by a top real estate agent who knows your neighborhood. Get pre-approved quickly and easily! give me a call at 704-488-7357 - I´m happy to answer all your questions.